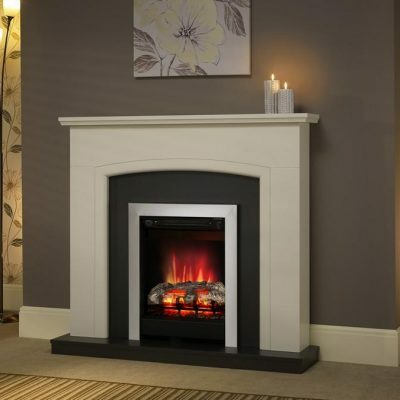 We now offer a large range of electric fires from leading brands and manufacturers including Dimplex, Flavel, Be Modern, Valor and Celsi. 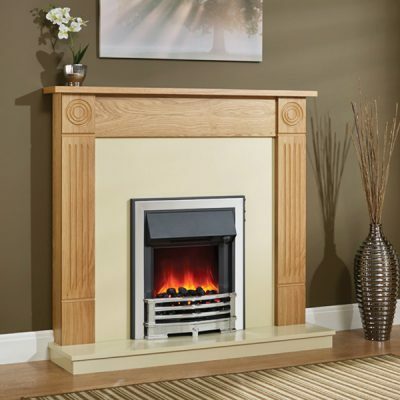 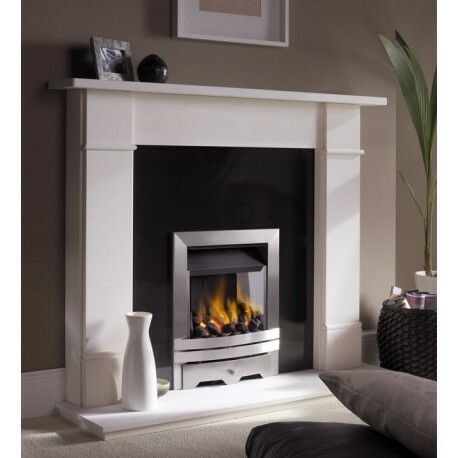 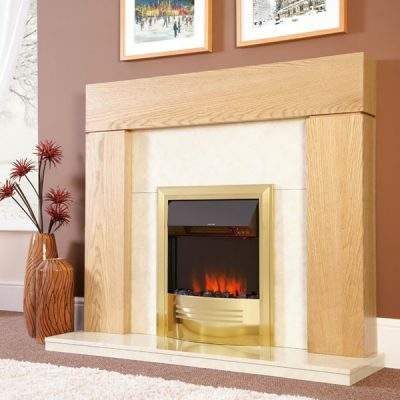 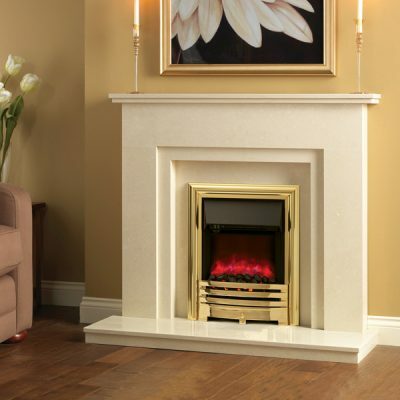 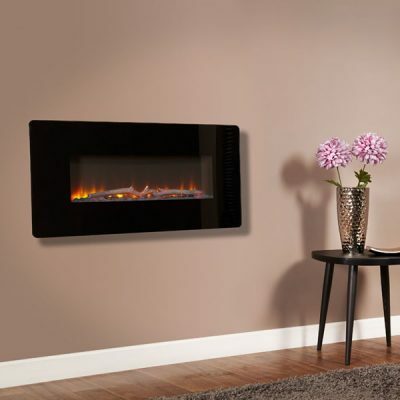 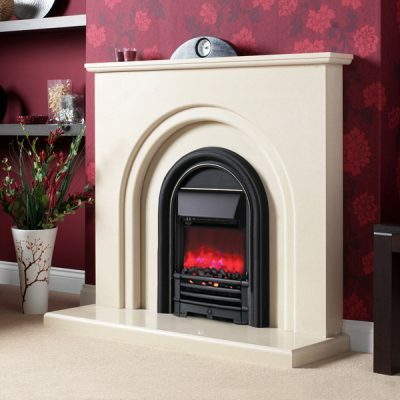 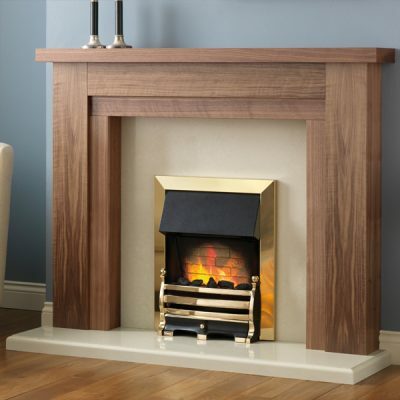 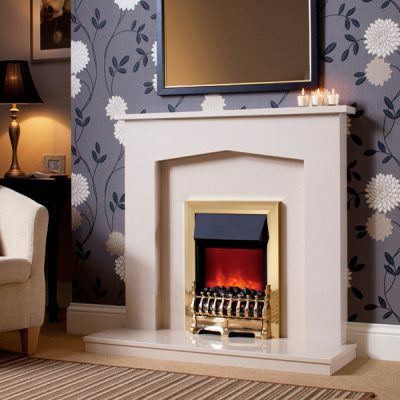 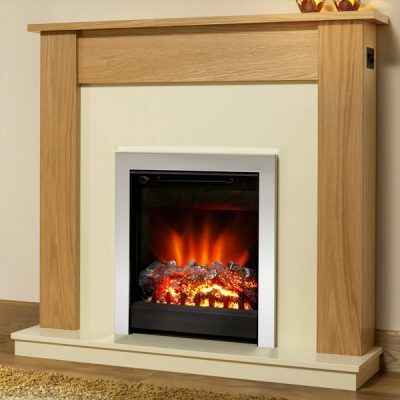 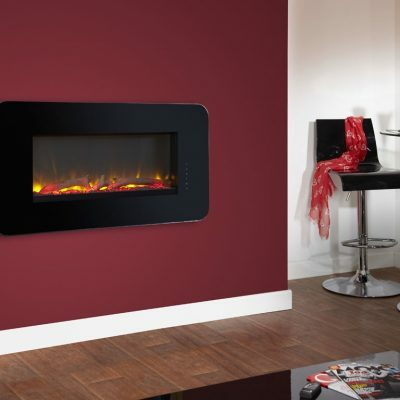 Wheather your looking for a inset for a focal fireplace or a wall mounted solution, our range of traditional and contemporary electric fires will provide you with the electric fire you want at a fantastic price. 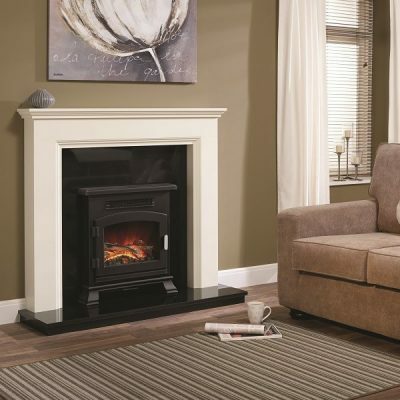 All our electric fires come with a minimum 1 year guarentee for your piece of mind. 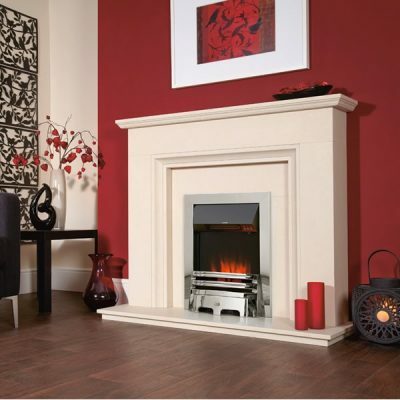 Be sure to check out our showroom only section for more products or why not pop in to our new showroom.